2019's best DVRs for those who watch live TV with an antenna rather than with cable. On-demand streaming services like Netflix, Amazon Prime Video and Hulu can plug many of the holes that appear when you cut the cable TV cord, but there are still some gaps — particularly news and sports — that only live TV can fill. For the savvy cord cutter, putting up an antenna to get free over-the-air (OTA) TV broadcasts is a no-brainer. And you can record that live TV with DVRs especially made for antenna-users. Here are four of CNET’s favorite DVR alternatives for the cord-cutter generation. The good: The Amazon Fire TV Recast antenna DVR doesn’t charge any monthly fees. 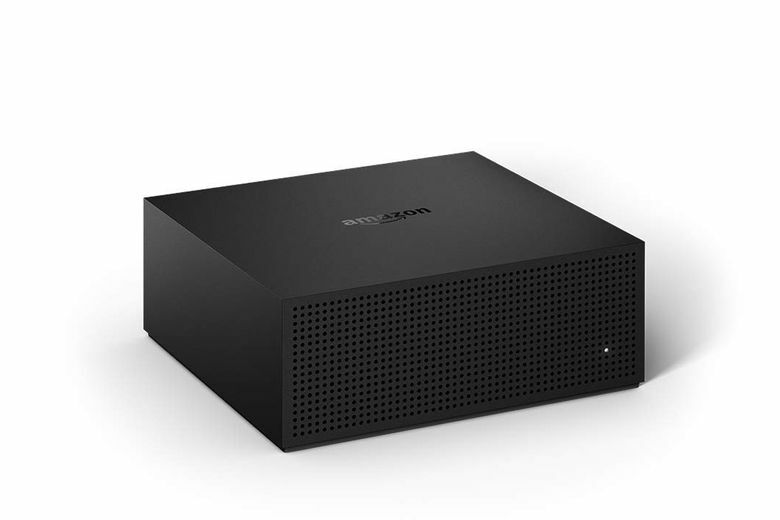 Its sophisticated program guide fits live TV channels seamlessly into the Fire TV interface. Setup is easy and out of home streaming to your phone works well. Picture quality was perfectly good and performance was more reliable than streaming live TV services. You don’t need a Prime membership to use it, though that helps. 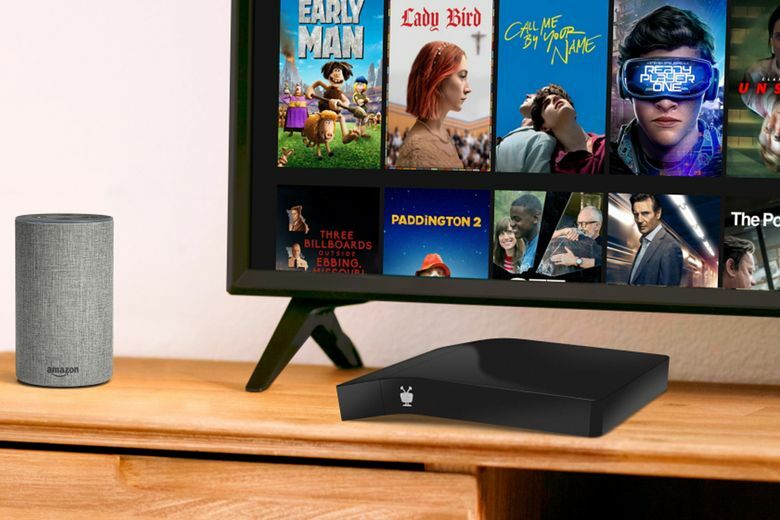 The bottom line: With its household name, slick hardware design and affordable pricing structures the TiVo Bolt OTA offers one of the best alternatives to the still-fledgling world of streaming TV services. The bad: If you’re not a SlingTV subscriber, much of the appeal fades. 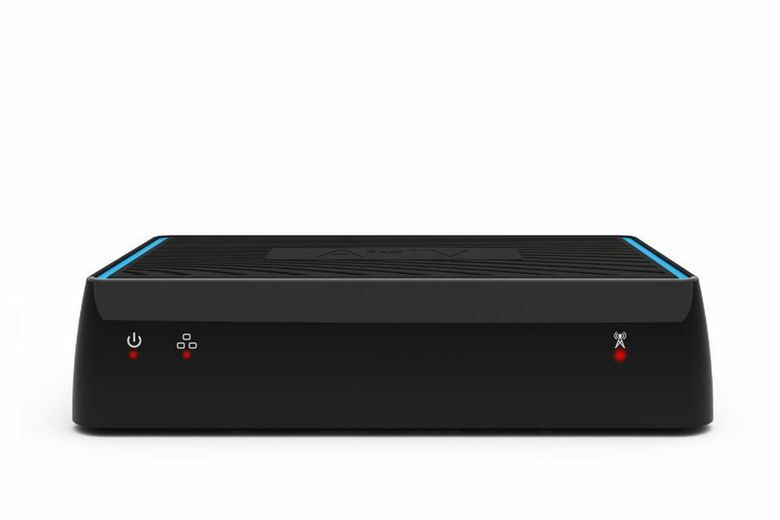 Unlike with Recast, AirTV’s DVR, features requires you to bring an external hard drive. 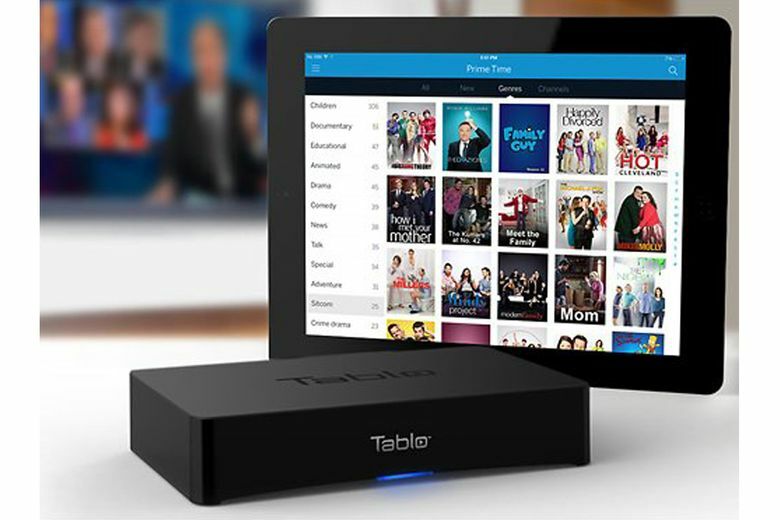 The good: The Nuvvyo Tablo Quad offers power users the tools they need to record and watch massive amounts of OTA television. Excellent image quality in and out of the home. The interface is both easy and fun to use. The device offers a degree of flexibility with both wired and wireless operation in addition to ability to add internal storage. The bad: The device requires both a subscription fee and an aftermarket drive, which makes it one of the more expensive antenna DVRs. To use the Tablo out of home you’ll likely need to manually set up port forwarding in your router. If you use a PC or Xbox One there’s some limitations, especially the inability to listen to recordings in surround. Can a $445 bedside coffee maker deliver both convenience and quality?